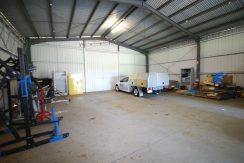 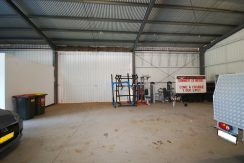 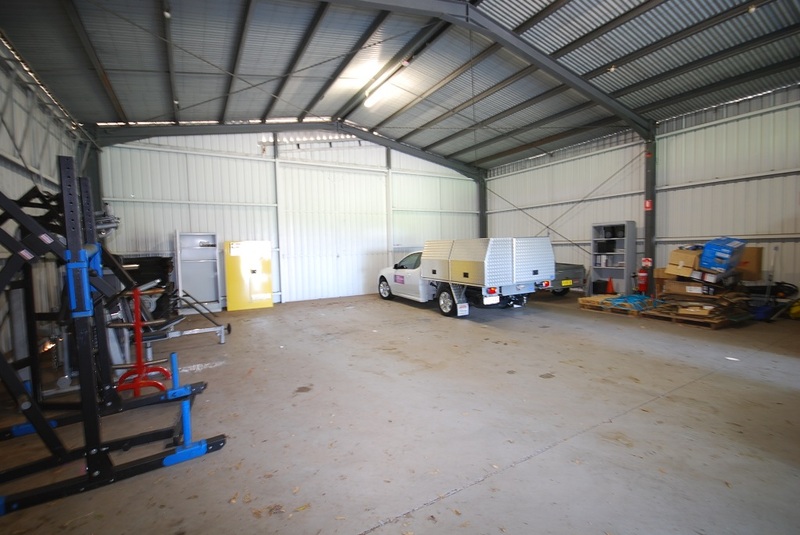 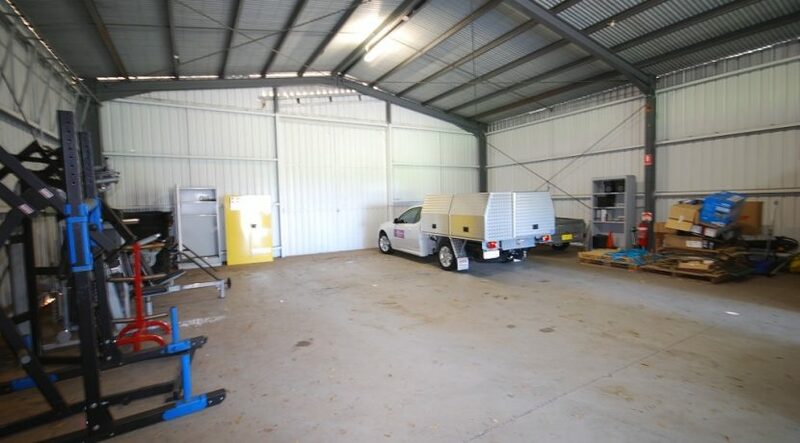 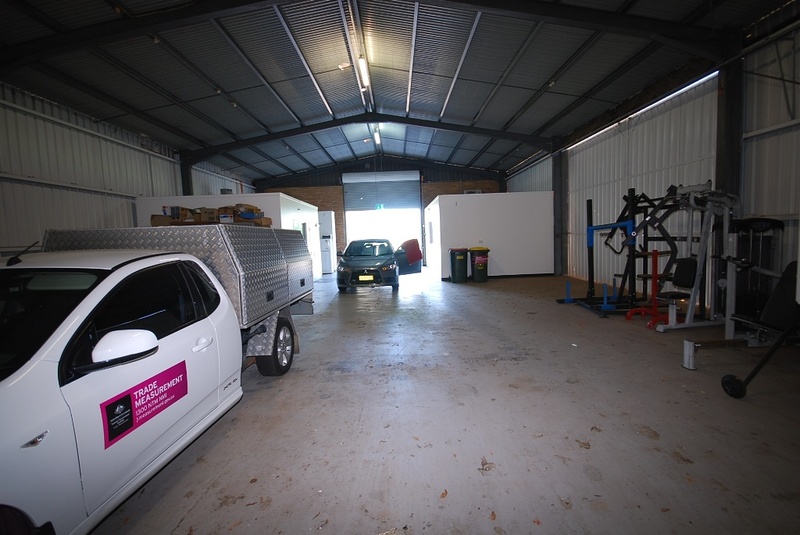 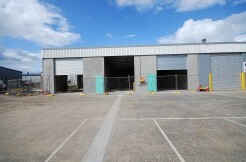 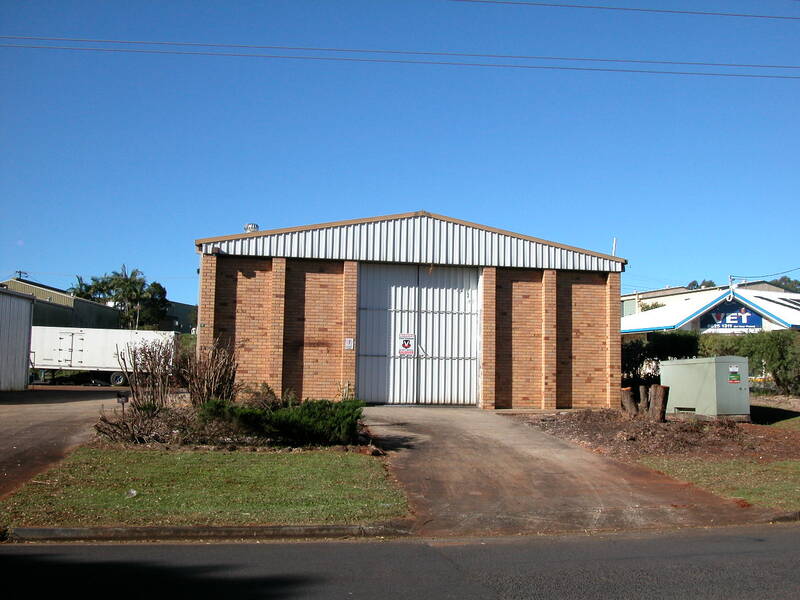 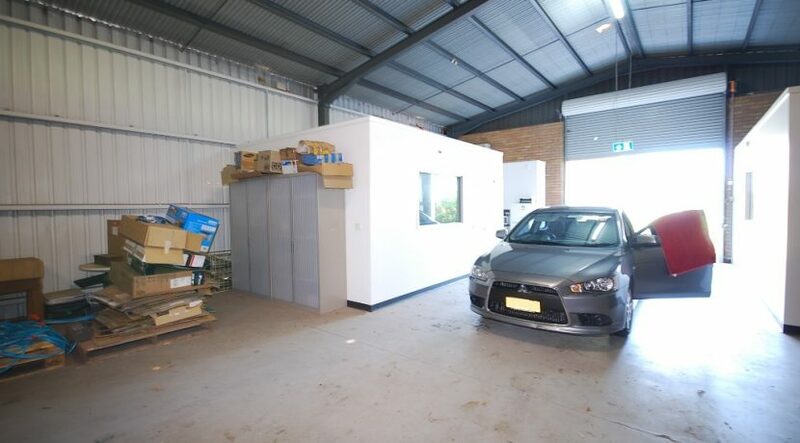 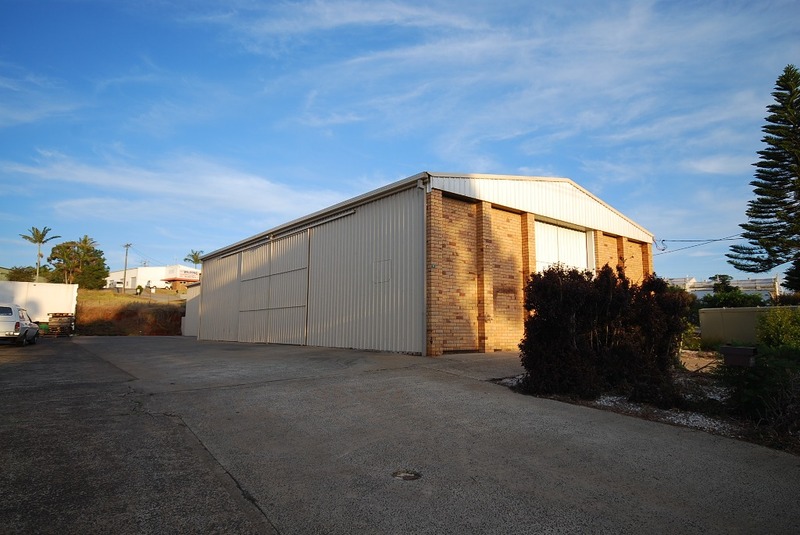 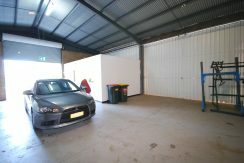 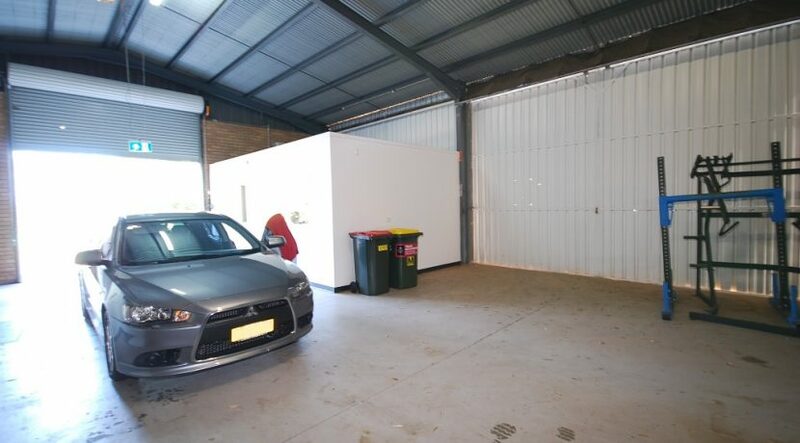 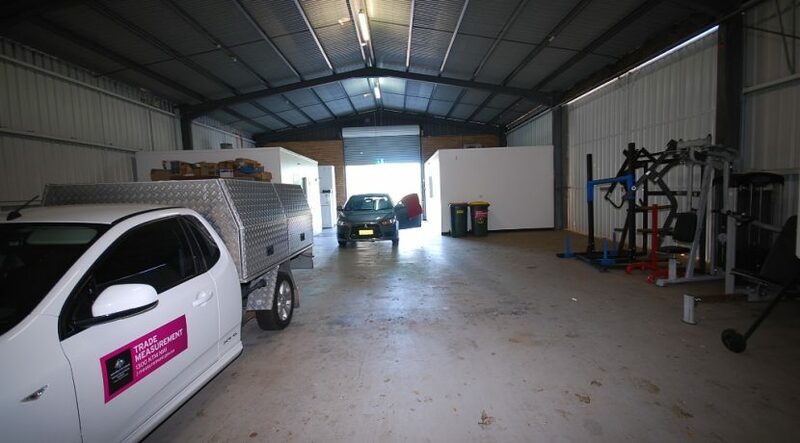 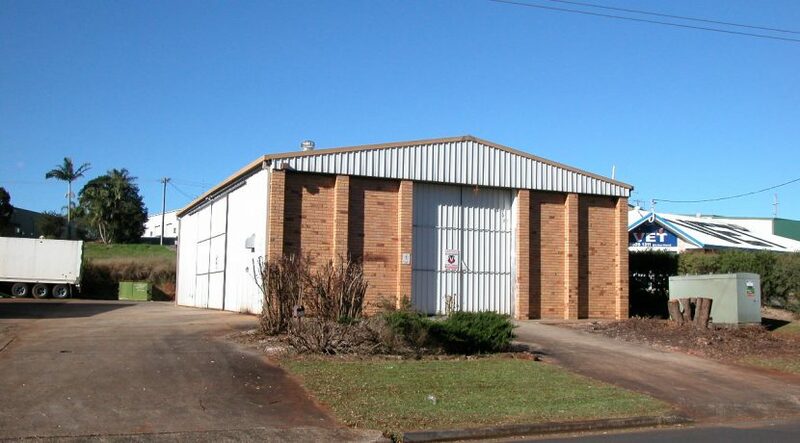 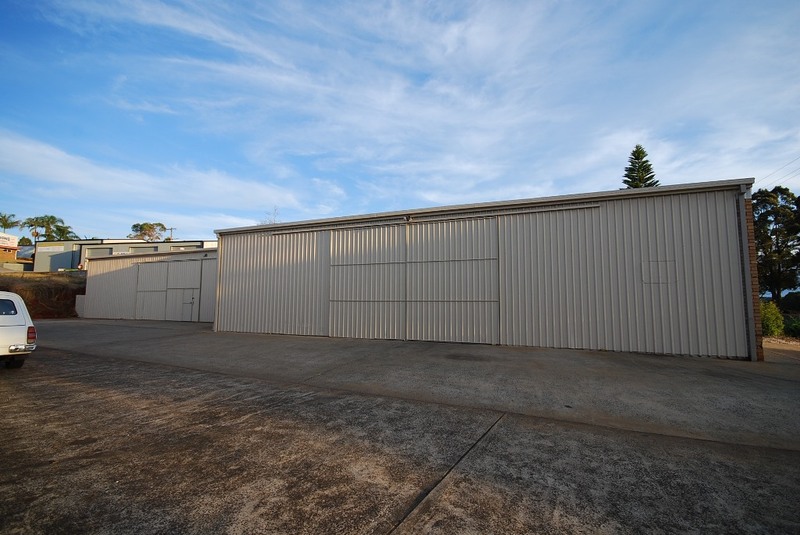 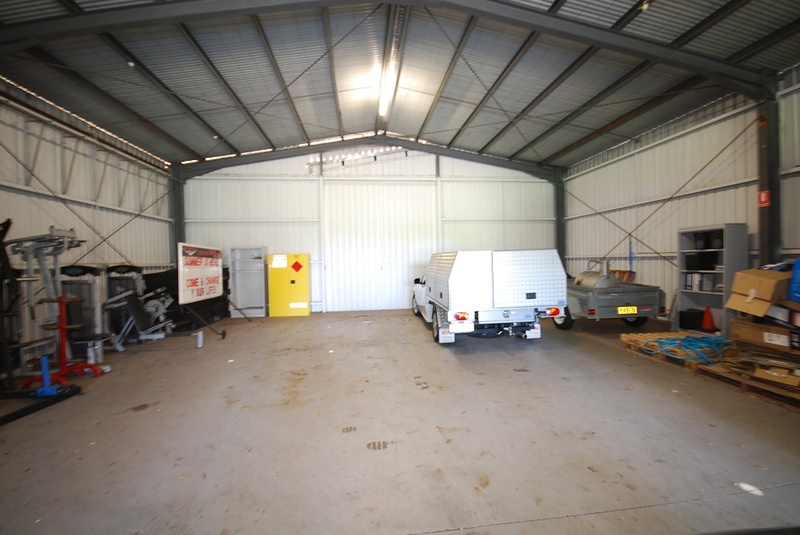 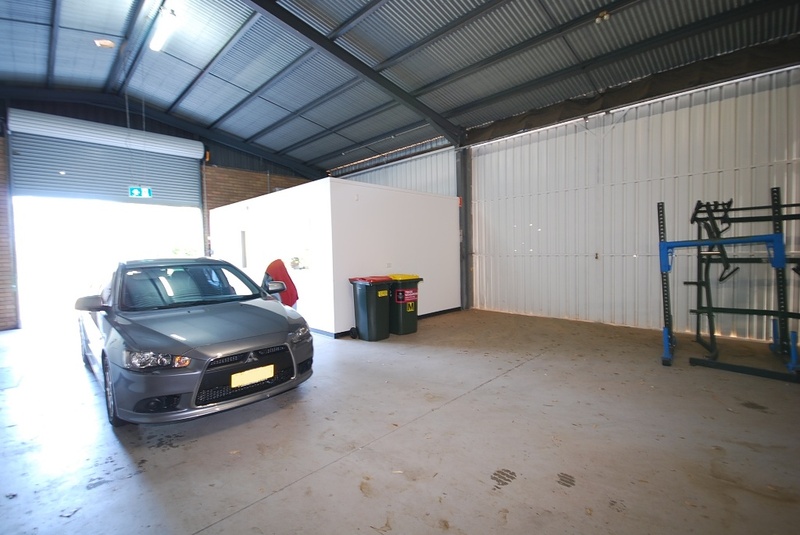 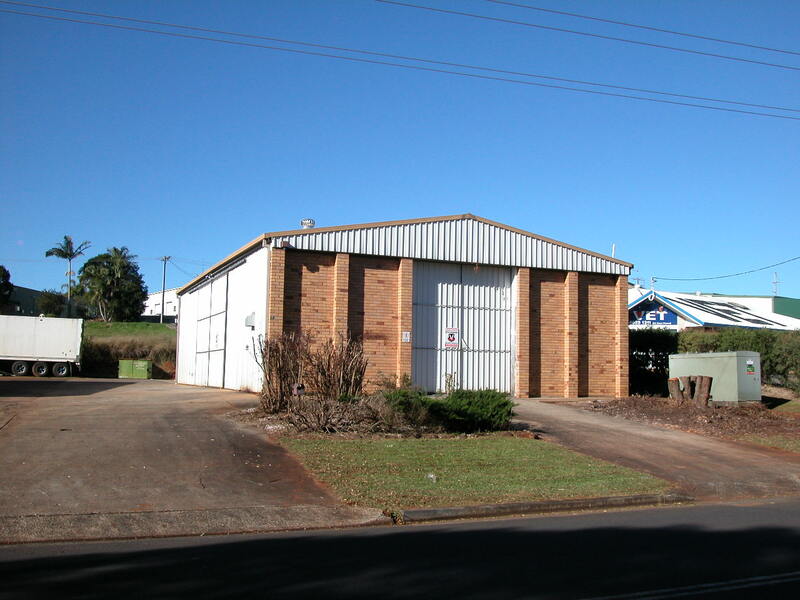 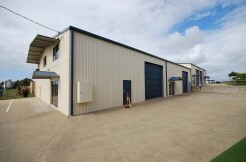 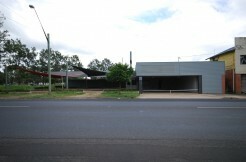 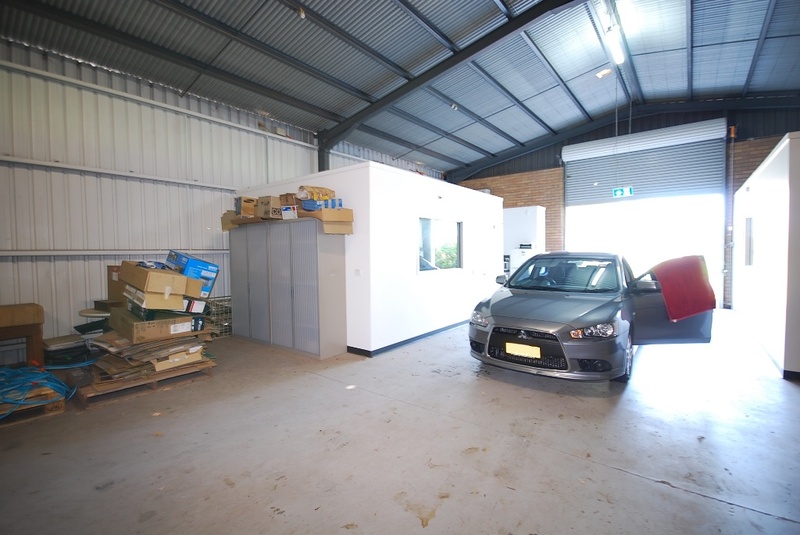 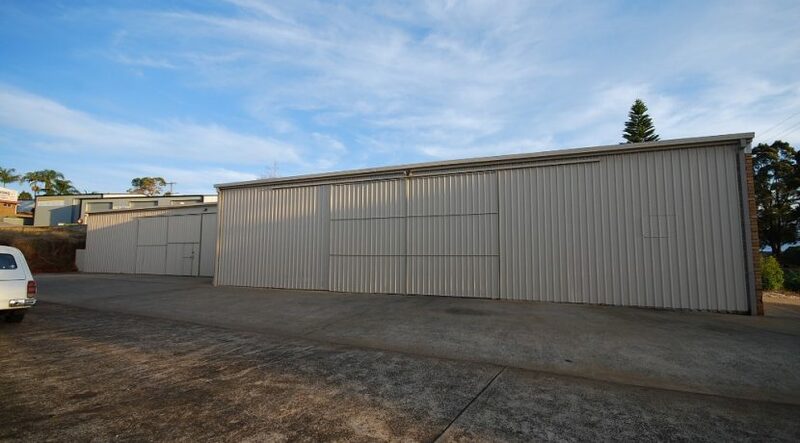 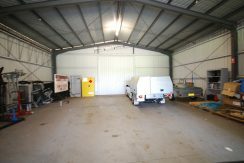 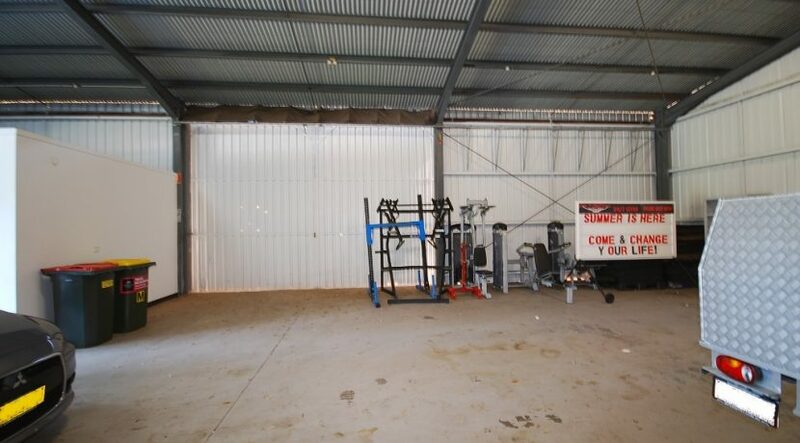 WELL EXPOSED WAREHOUSE WITH DIRECT STREET FRONTAGE TO HOLLAND STREET. 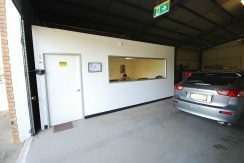 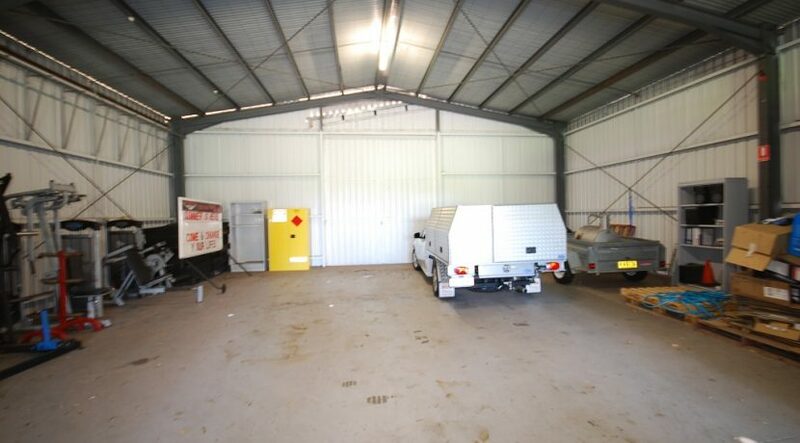 Front & side access with 4m high clearance. 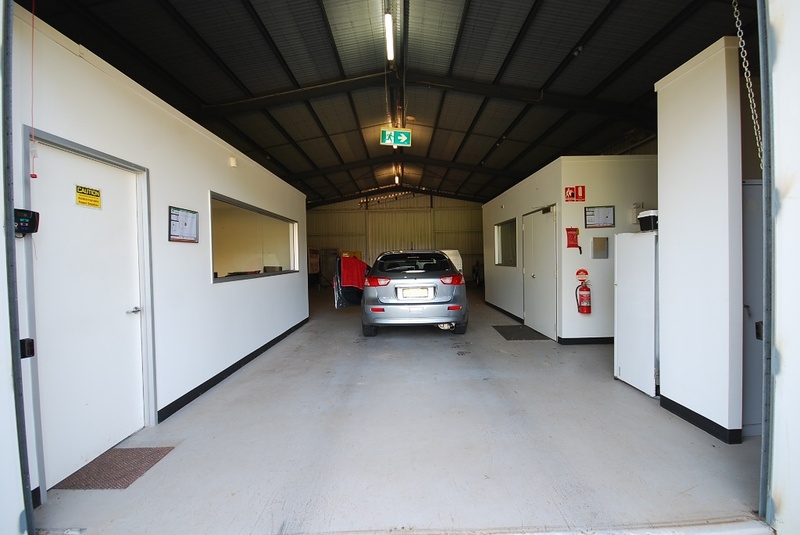 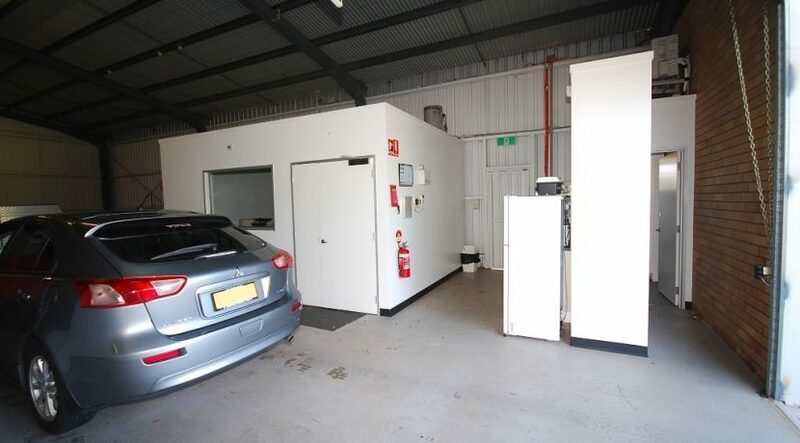 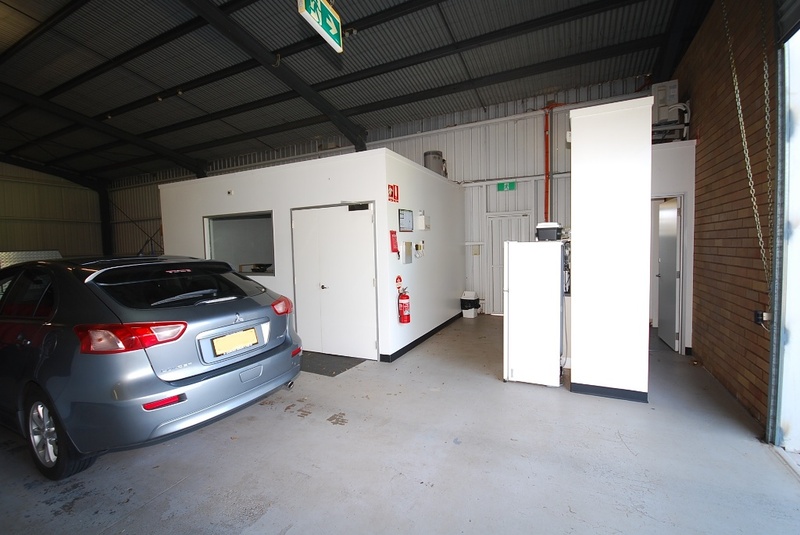 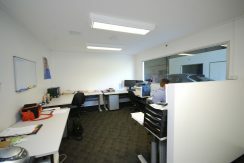 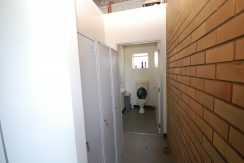 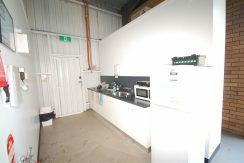 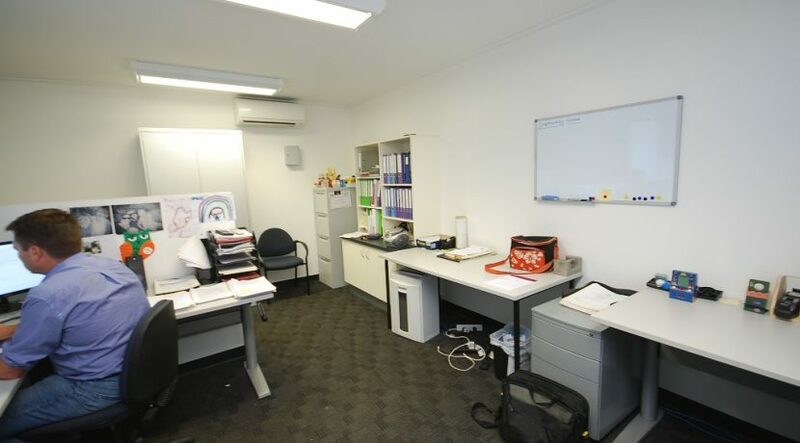 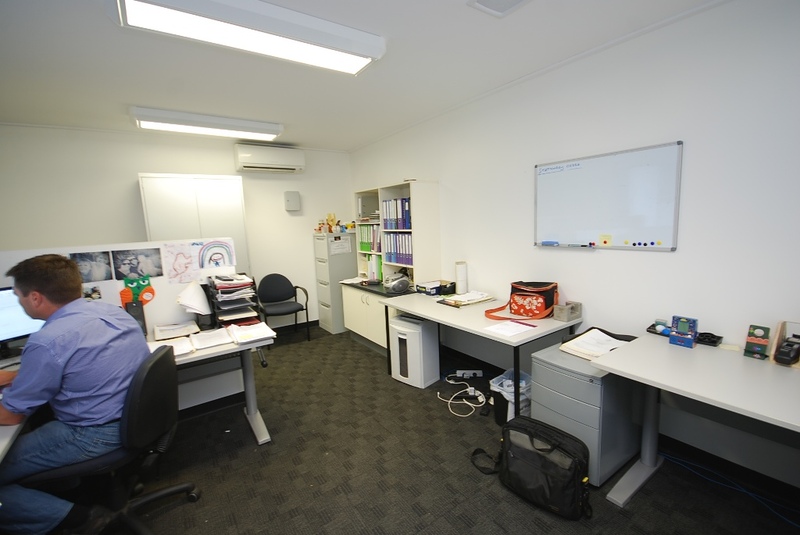 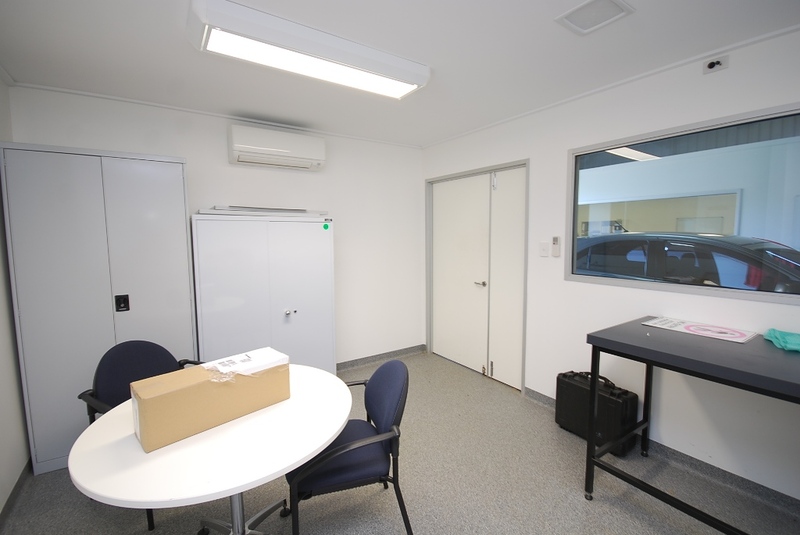 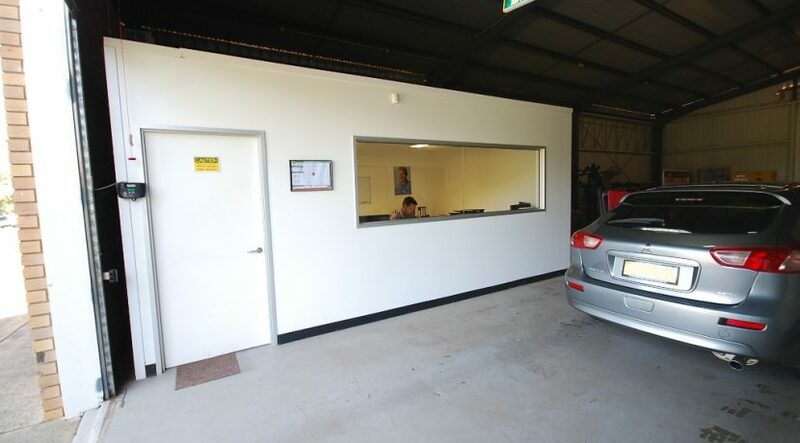 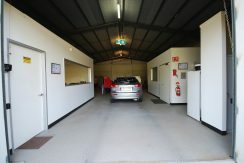 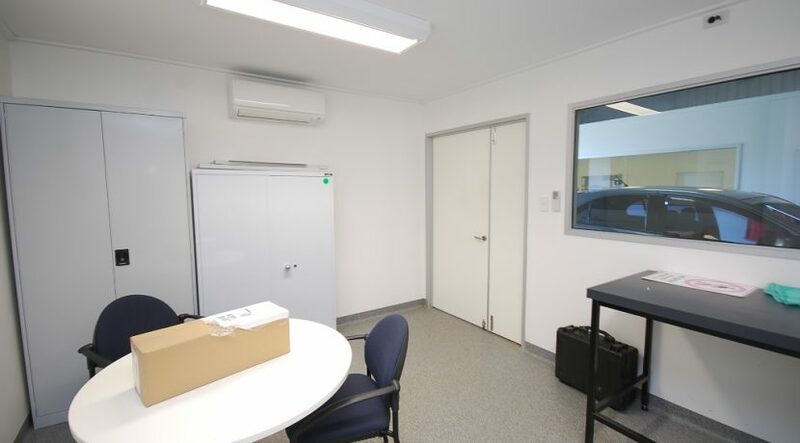 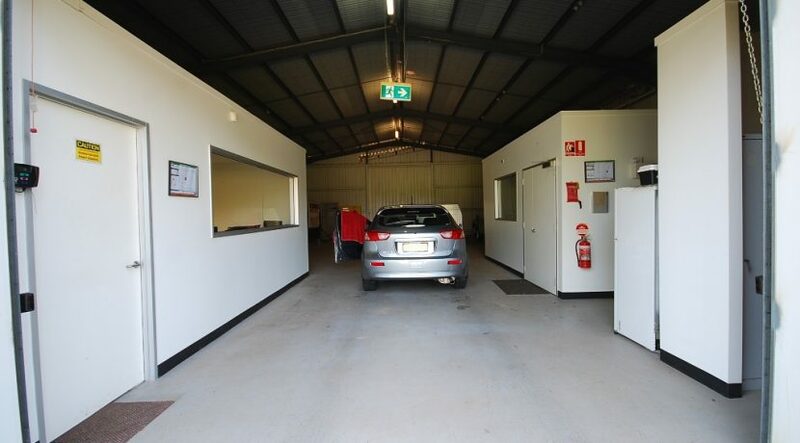 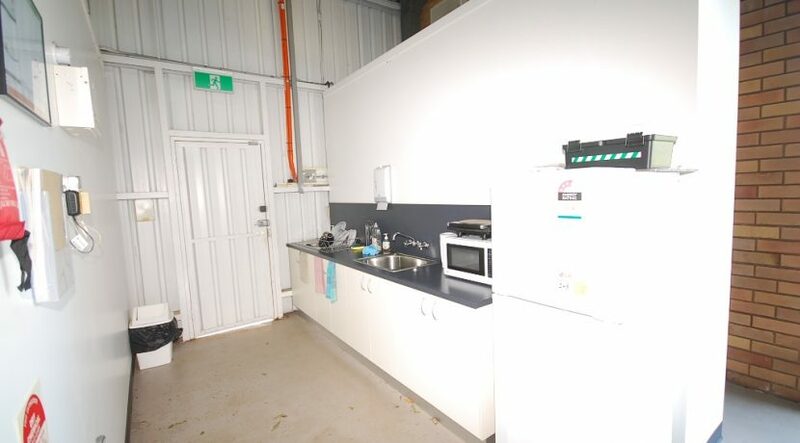 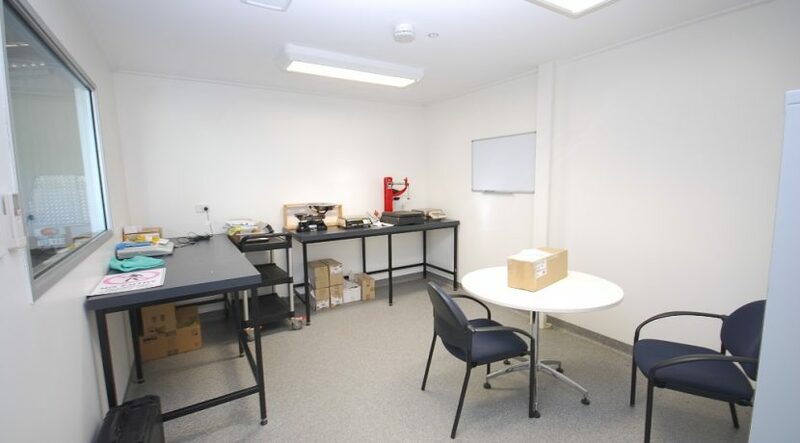 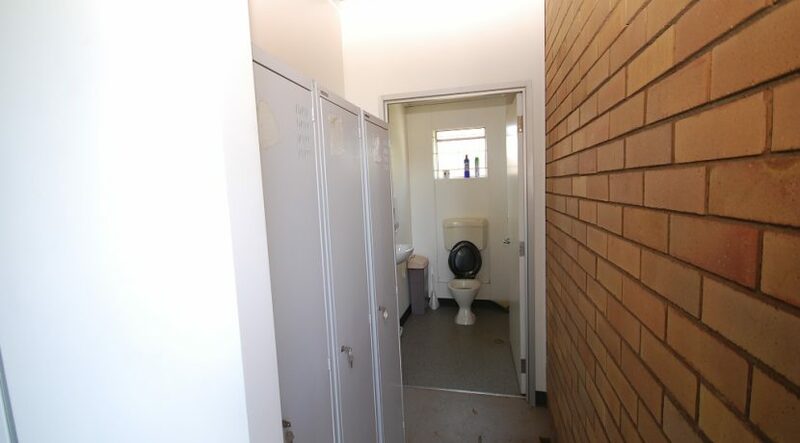 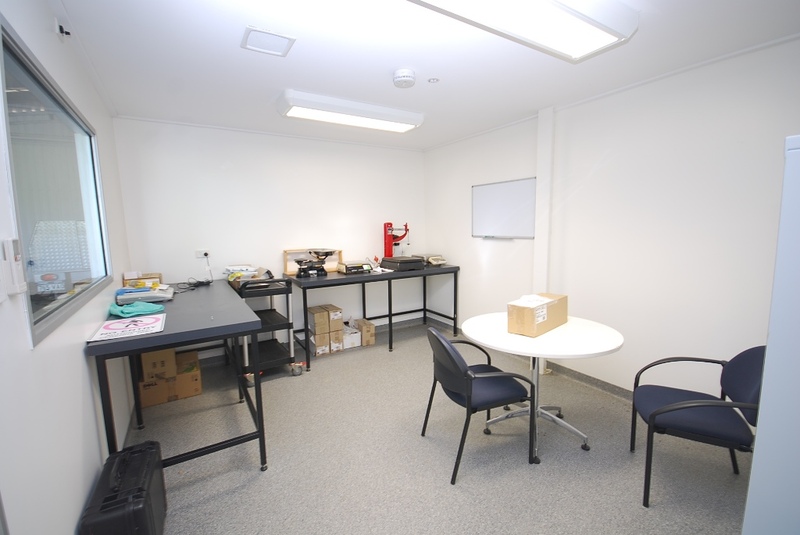 2 well appointed air conditioned offices, kitchenette & toilet. 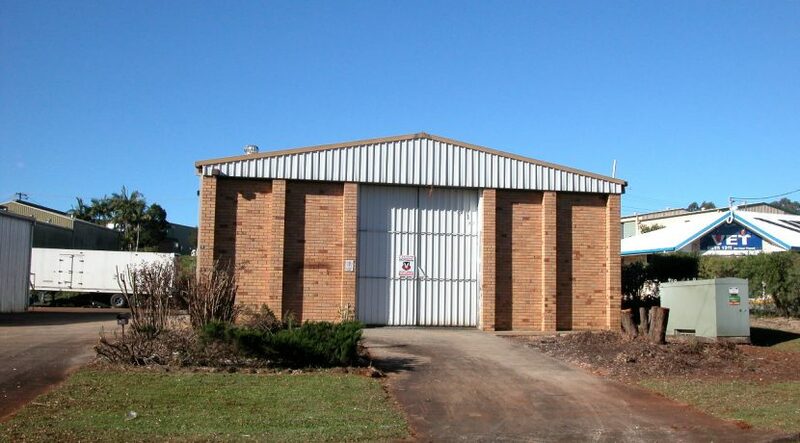 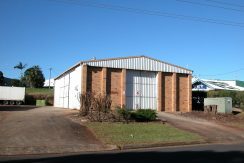 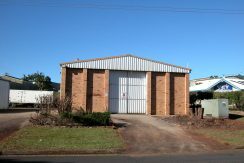 Brick frontage with colorbond cladding.